Jéricho is a quintet making experimental folk music, rooted in the south of France. Banjo, hurdy gurdy, occitan singing and more are the key elements… How does it work, we asked Clément Gauthier (chabrette, ttun ttun) and Yann Gourdon (veille a roue, boîte a bourdons). The name refers to a city in Cisjordania, but also to ‘operation Jéricho’ by the RAF. What is its actual origin? It’s related to the city, but it became the name of the group after a dream in a period when we started the group. The Myth of Jéricho is related to the power of a sonic universe and to the movement of rotation: “go around the city and blow your trumpets seven times, at the seventh time the city will collapse and those who would rebuild the walls shall be doomed”. For us, the mythical aspect is not about destruction, but about creating a continuous changing space, ever revolving and open for everything; in which the lucid dream becomes reality, a place defined by poetry inherent to singing melodies and by the dissolution of time/space. 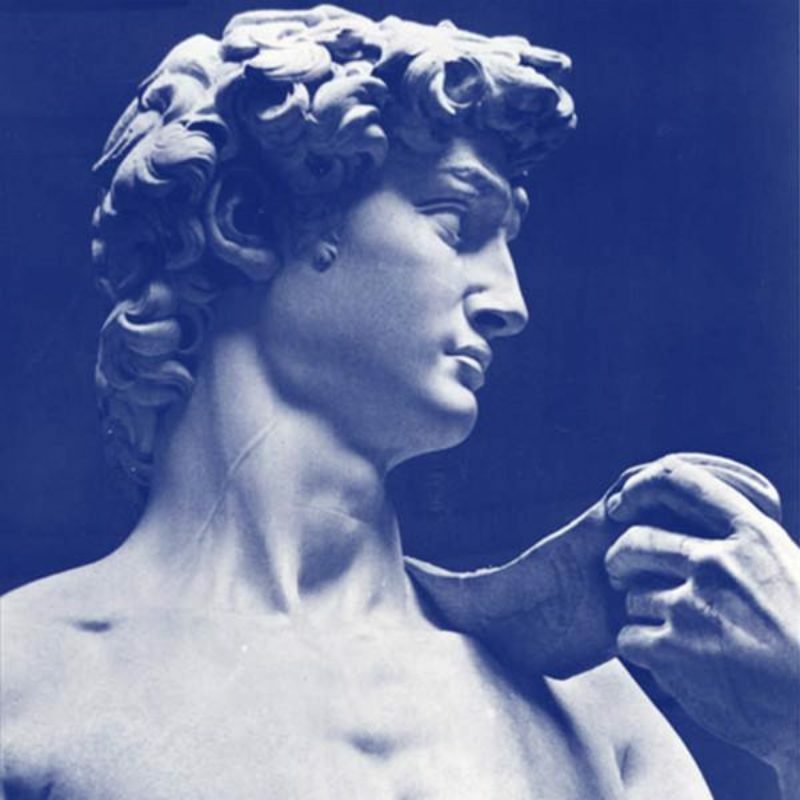 Why did you choose the face of David, from the sculpure of Michelangelo as sleeve? You should talk with Elodie, who has designed the sleeve. But something happened in between the different sides of the record. There is a link to history, this world, to people maybe. In a description of your music, the writer refers to Krautrock. Rightfully? Not at all, I think it’s confusing. I agree. With France, my other band, I can see the reference, but not for Jéricho. The lyrics of the songs are in French, and in Occitan. Are they traditional lyrics? All the songs, and all the melodies are based on existing songs. In Flanders, everyone knows there is Breton, Picardian, Basque and Catalan. But Occitan is lesser known. Is it still alive, or is it revived? Do you speak Occitan regularly in the group, for instance? I can only tell that Occitan is been spoken by 2 million speakers... not exactly a minority, no? The language is a mix of the dialects you’ve mentioned. But it doesn’t matter… It’s more important that the Occitan still produces poetry, literature and music, without excluding the French. Man is natural, and I only can refer to Jan Dau Melhau who claims that Occitan give French its most beautiful word: ‘amour’. Jéricho is part of the La Novia collective. ‘La Novia’ means ‘the bride’, how should we understand this? It’s also a wink to Acid Mothers Temple, in particular to their album ‘La Novia’, on which they do a retake on an Occitan traditional. Are there other collectives, in France or out there, that are working on the same kind of musical idea’s, and that you feel related to? Yes, there is Hart Brut, who are doing beautiful work in Béarn. Also the Brayauds are doing great stuff with music in the Auvergne, and they are for sure others that we don’t know of. There is also Tornamaï, in the Cévennes. You seem to be inspired by both traditional and experimental music, who are your heroes? We listen to many records. LaMonte Young, Tony Conrad, and Henry Flynt… But, like Cage said, our music influences the way we listen to other music, and it makes that we appreciate musicians mostly for how they work, than that their music influences ours.